Paul "The British Ninja” McCarthy has been studying movement and martial arts for over 20 years. He holds black belts in martial arts including Filipino Martial Arts (FMA), Hapkido (4th degree) and Taekwondo (1st degree) and is an instructor of Savate, Muay Thai and Jeet Kune Do. With an MS from Indiana University in Kinesiology and his experience coaching, teaching and managing various movement practices, Paul is fascinated by what makes the body ‘tick’. He is currently working with Neuroscience Professors at UCLA, University of Victoria and University of Illinois to study how martial arts movement patterns improve cognitive function. 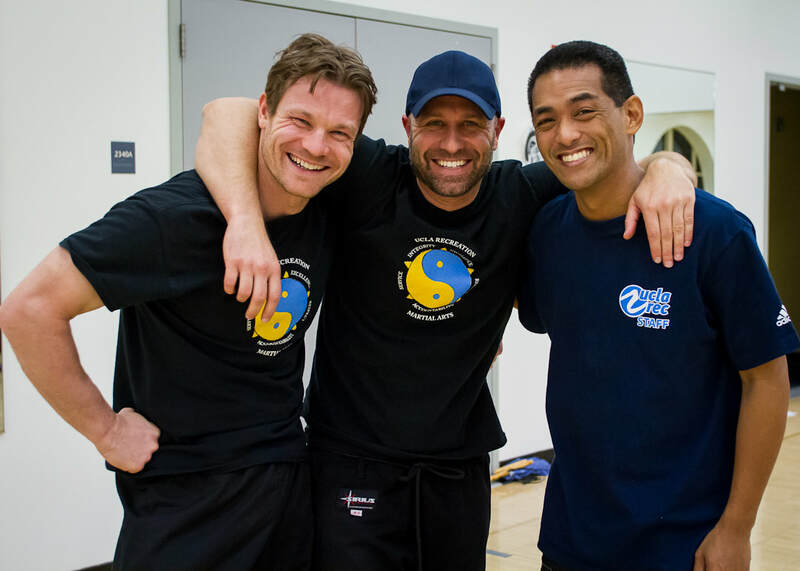 Paul’s philosophy is that movement is vital to a happy healthy life and that training and opening your mind to multiple arts, whether combative or healing, is the truth path to maximizing your learning potential. In May 2016 he presented his research on Filipino Kali Escrima and Cognitive Development (‘Cognitive Kali’) at TEDxUCLA and aims to create a revolution in movement research across the world. 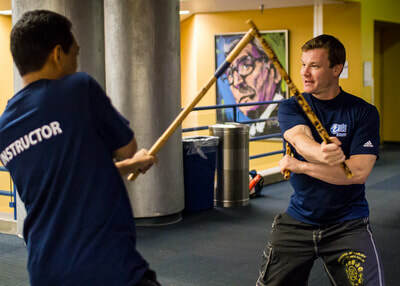 Paul is developing progressively complex activities using the Filipino Martial Art of 'Kali' to enhance cognitive function!